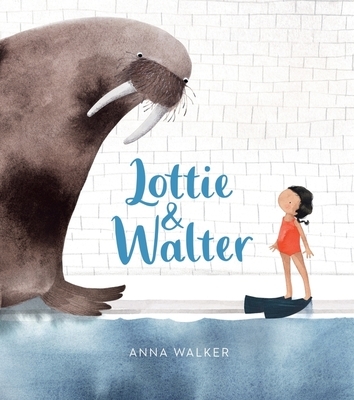 Author and illustrator Anna Walker has won numerous children’s book design and writing awards in her native Australia. The artwork and stories she’s created in her Melbourne studio have reached young readers worldwide. Visit her online at annawalker.com.au, on Twitter @basementbird and on Instagram @_annawalker_.